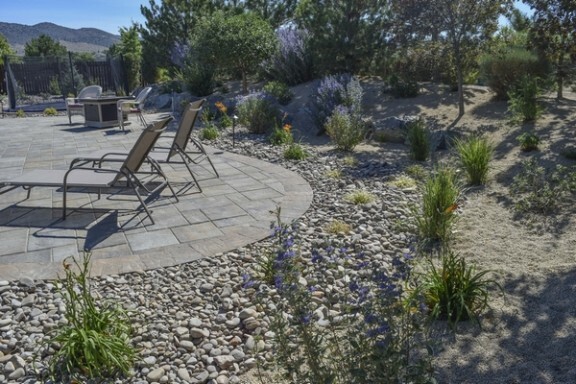 Gail Willey Landscaping is the number one choice for all your xeriscaping needs. We are local and know what thrives best in the Nevadan desert. We offer quality xeriscaping to both commercial and residential properties. Our team of landscaping contractors are licensed, certified, and insured for all your xeriscaping needs. Give us a call today for all your xeriscaping questions. We also offer free estimates and our xeriscape prices are very affordable. Xeriscaping is a special type of landscaping that reduces or eliminates the need for water. 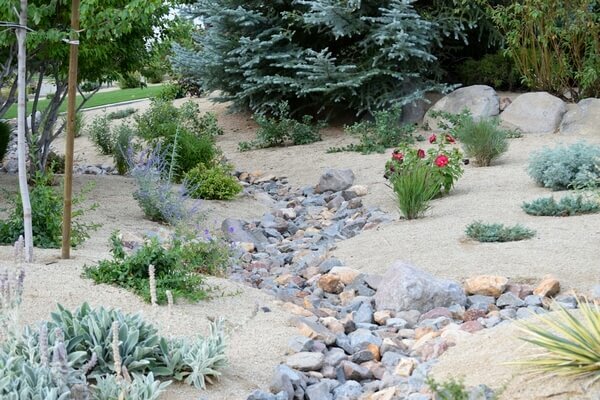 Drier climates where water is not plentiful or easily accessible, such as Northern Nevada, are the perfect candidates for xeriscaping. Xeriscaping also uses soil grading, planting design, and mulching to get the most out from rainfall retention. By using natural plants and dry rock formations, Gail Willey Landscaping will create a beautiful area for you. We care about your and the environment and will work closely with you to give you the perfect xeriscape, landscape, or hardscape. Xeriscaping uses two thirds less water than other types of landscapes. This makes more water available for other uses. Xeriscapes are fairly maintenance free. You will spend almost zero time outside maintaining your beautiful xeriscape. They are also very cost effective and reduce waste and pollution.